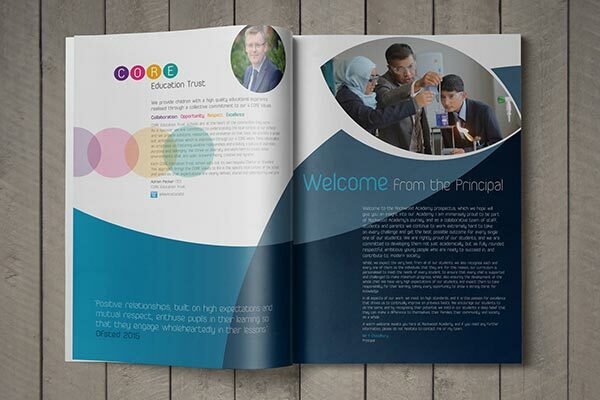 Marketing support for academies, whether primary, secondary or sixth form, for an individual school or centrally via a Multi Academy Trust head office or marketing department, is something that we are delighted to provide on a daily basis for organisations up and down the country. 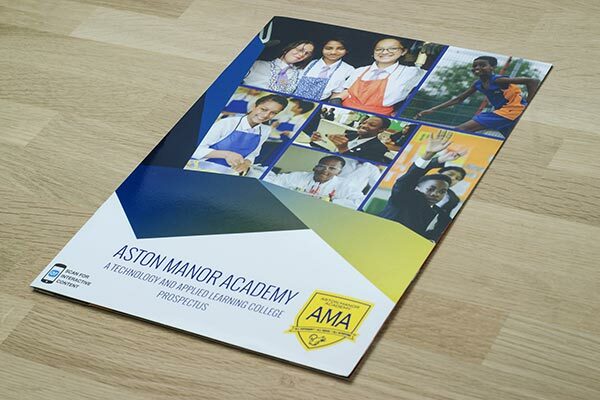 Academy prospectuses come in all shapes and sizes, never more so than today with the proliferation of both physical and digital enhancements and embellishments which we regularly leverage to support schools wishing to demonstrate what makes them different and to reinforce brand values and principles. 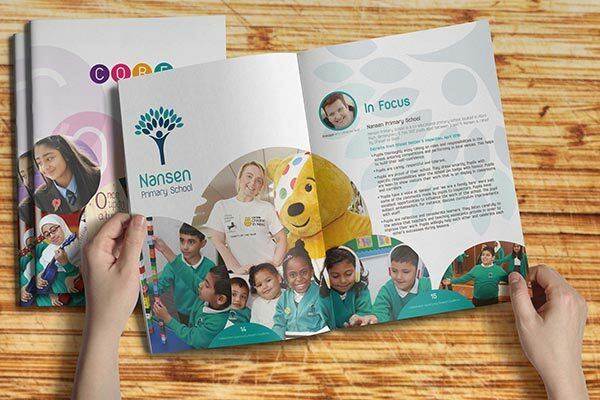 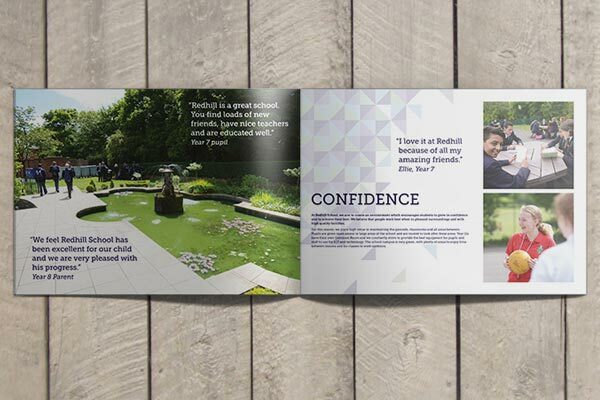 Our graphic design team are equally comfortable working with existing brand guidelines as they are with helping to define and communicate them through the production of brand values booklets. 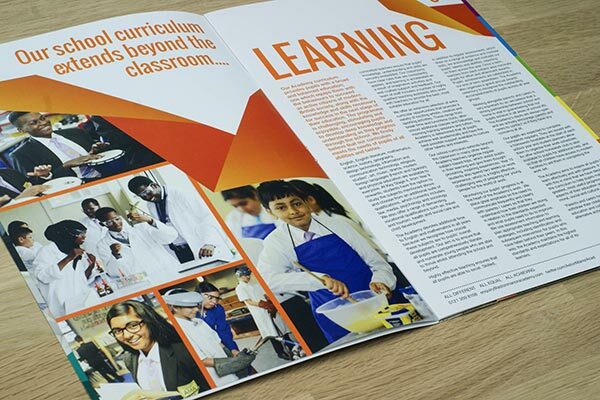 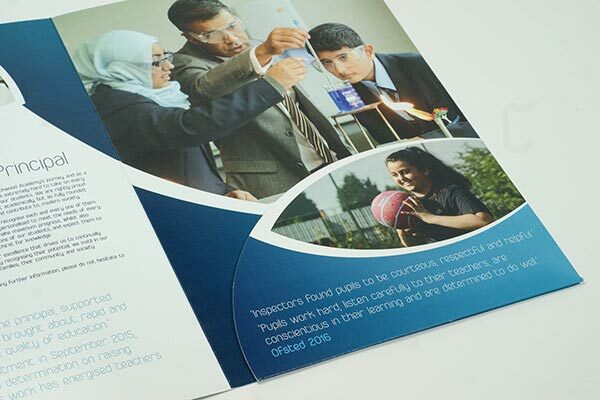 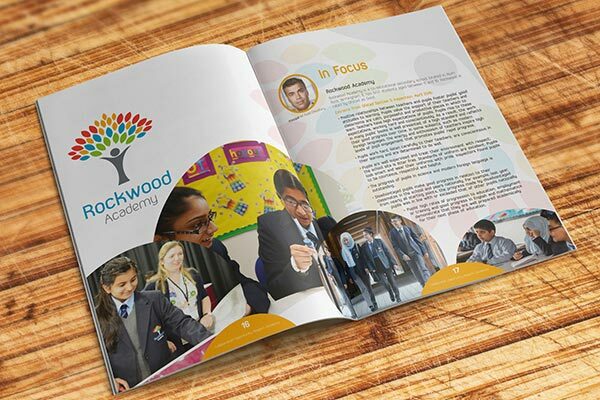 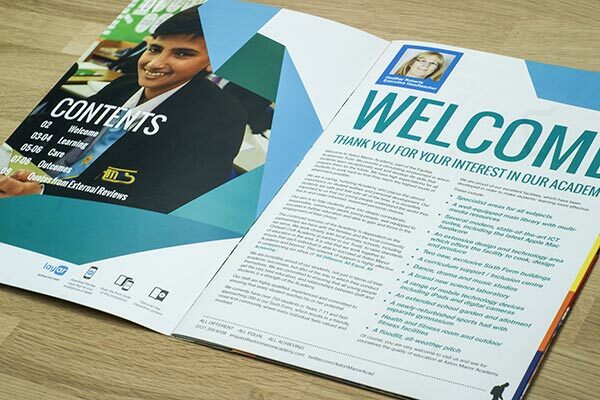 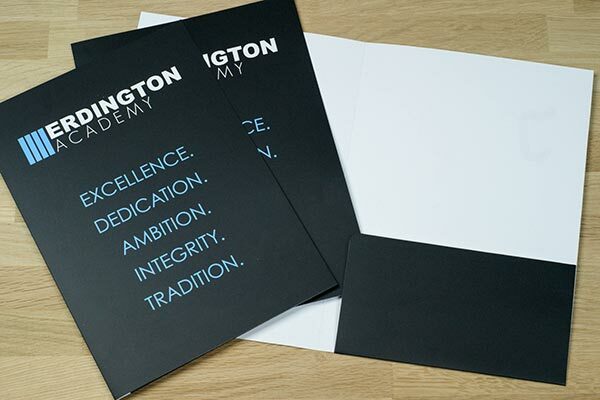 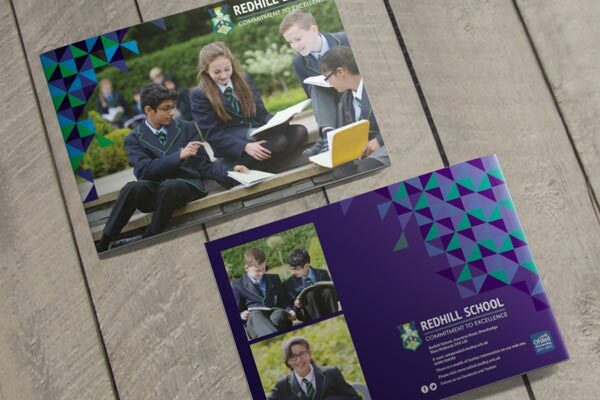 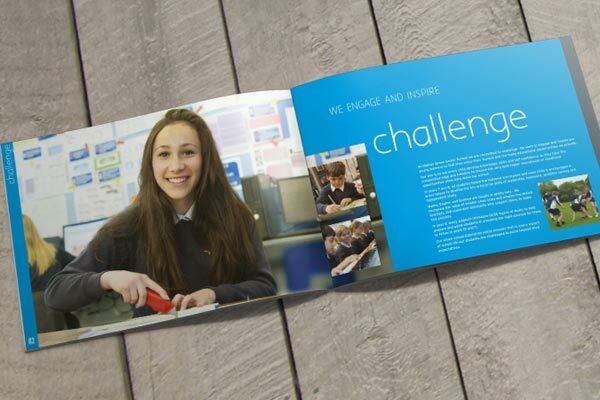 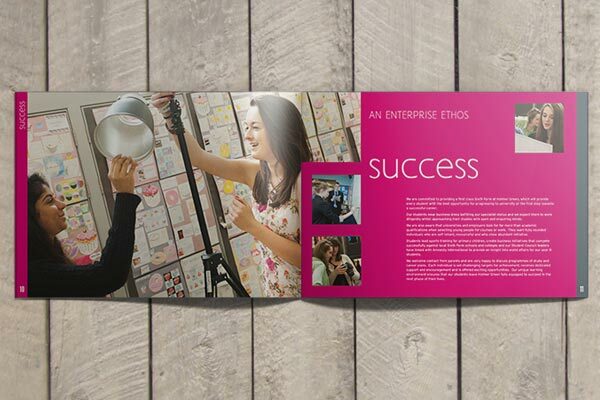 From initial concept designs and a photography briefs we share your goal of creating an academy prospectus and supporting marketing materials which convey the uniqueness of an individual academy, whilst reinforcing the ethos and benefits provided by the trust to which they belong. 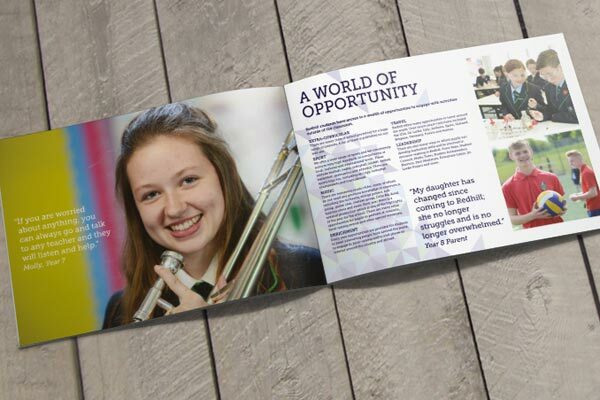 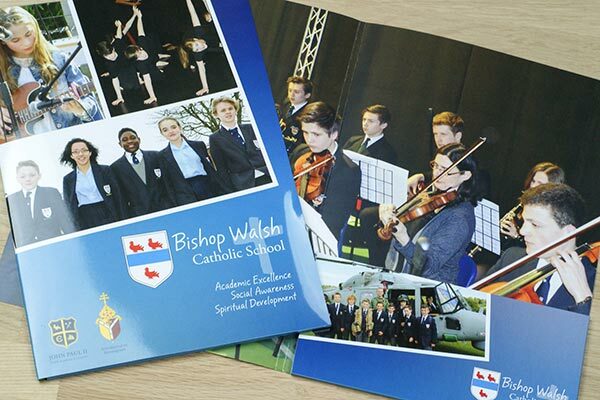 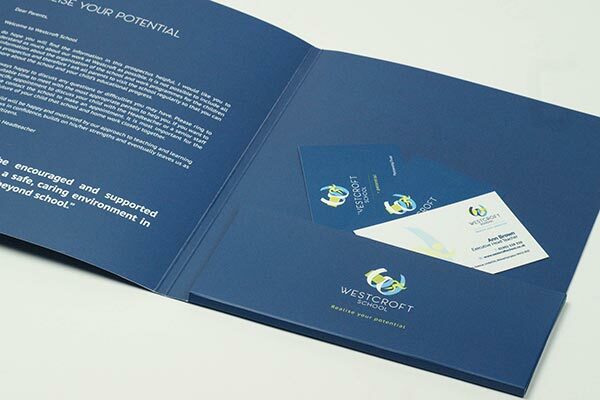 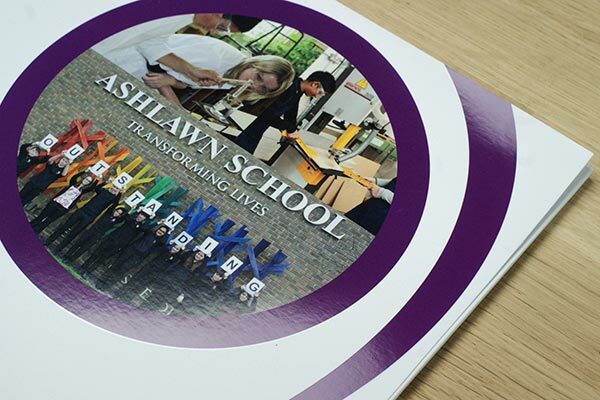 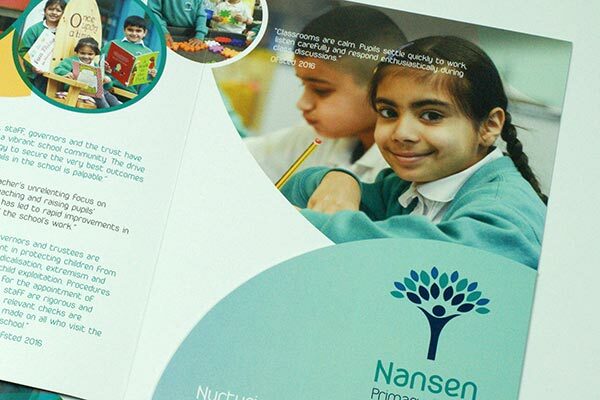 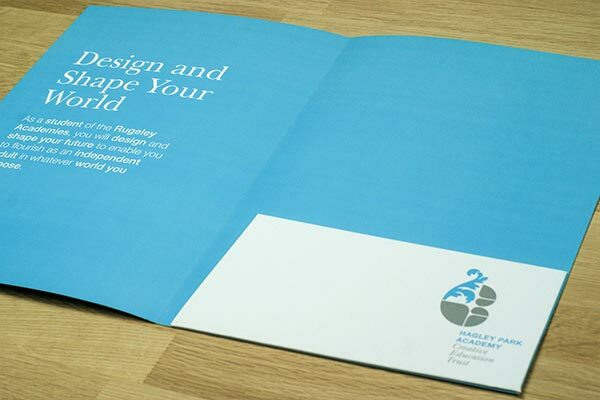 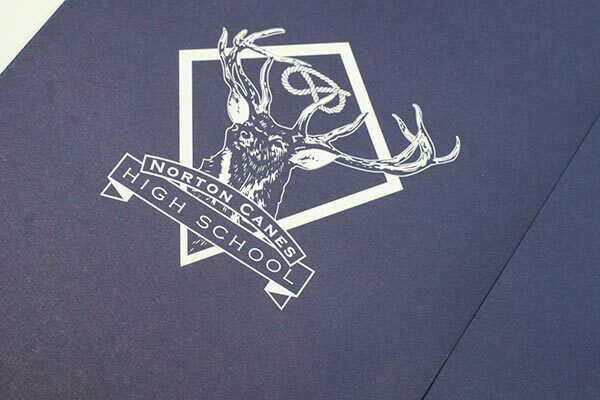 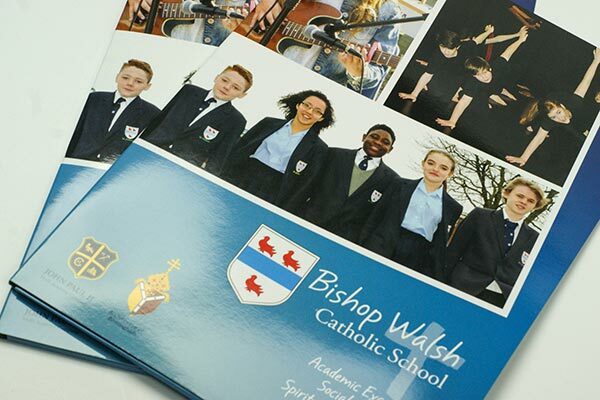 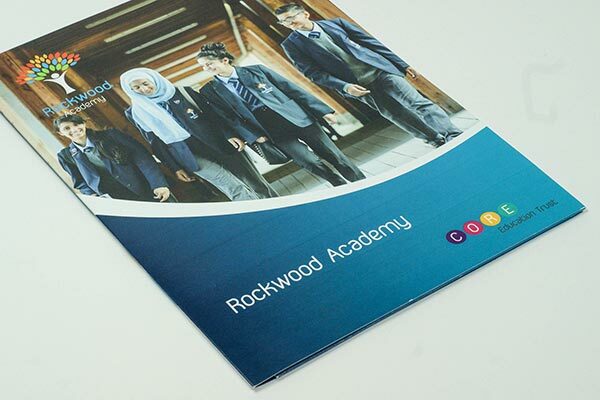 To discuss how we can work with you to design and produce a beautifully printed prospectus which will help to drive applications to your academy, alongside supporting materials from banners and signage to flyer and press advert design please complete the form here or get in touch by phone or email. 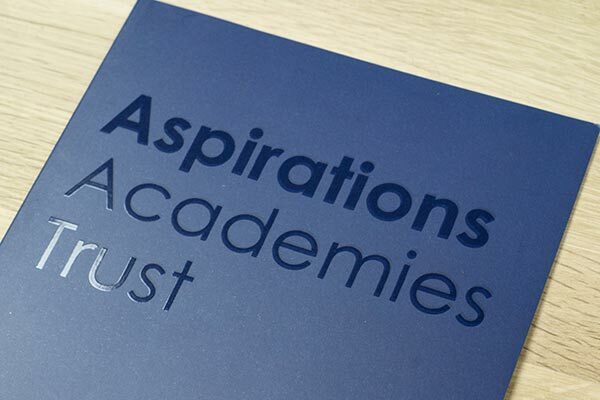 We will be delighted to meet in person or virtually to get a fuller understanding of your aspirations and communicate how we can help you to fulfil them.